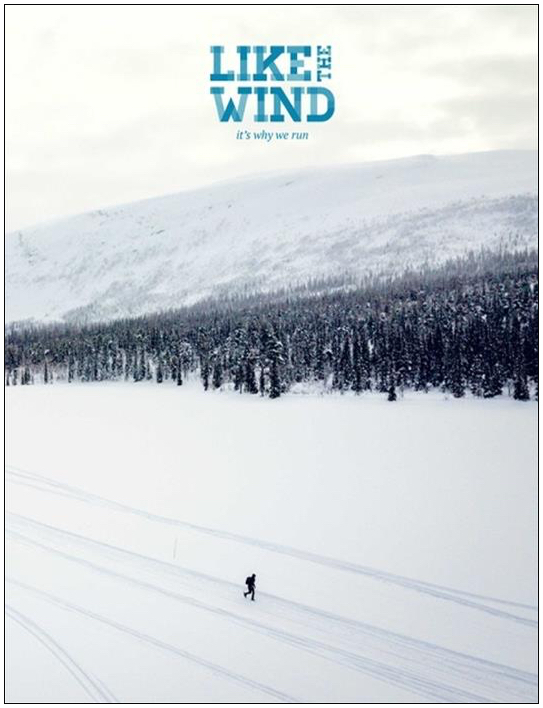 Each edition of Like the Wind magazine is a collection of running stories. There are personal anecdotes, inspirational tales, reportage, beautiful illustrations and stunning photography over 116 pages printed on beautiful, matte paper. The magazine launched in February 2014 and we publish an edition every quarter. 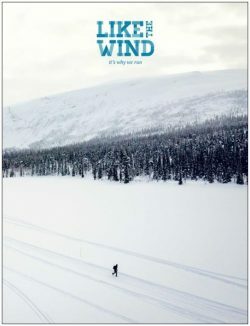 For the past five years and 19 issues of Like the Wind we’ve asked ourselves and our contributors why we run – and we’ve been rewarded with stories and images of outstanding achievement, personal transformation and stunning geography from around the world. Running is not only a sport about being faster than your last race, but also a huge community that supports and welcomes individuals from ultra-marathoners to run/walkers to international elite athletes. So perhaps it’s not surprising that running is breaking new ground in its inclusion of those who do not identify according to traditional gender norms. In this issue, we’ve talked and listened to runners and activists about how our sport is accommodating non-binary athletes, plus one transwoman tells us how running turned her life around. And back to those international elite athletes… our editor Simon was granted an audience with Lance Armstrong, in which the former pro cyclist discussed running, but also didn’t shy away from talking about the controversy that dogged the latter part of his biking career. This is a genuinely fascinating interview, and we’re thrilled Armstrong agreed to talk to us. Our global travels this issue encompass the Netherlands, Australia, North America and the Bulgarian mountains, and renowned Danish photographer Mikkel Beisner shares his amazing shots of the 2018 Ice Ultra, an incredibly tough endurance event in severe weather conditions. Closer to home, we meet the reader who set up a running group in his local park, and hear why one contributor simply can’t bear to throw away any of her old kit, even if it is falling apart. And as one extra fifth-birthday treat, ultra-marathon king Dean Karnazes shares his thoughts about why ultra-running is so important to him. So join us on our birthday as we bring the global running community to your fingertips.